Did you make it to the LaserDome: Lady Gaga show in the OtterBox Digital Dome Theater last weekend? Couldn’t make it, but still want to enjoy our curated playlist of Lady Gaga tunes? Well, we’ve got you covered! Check out the Spotify playlist below to re-live it or experience it for the first time! 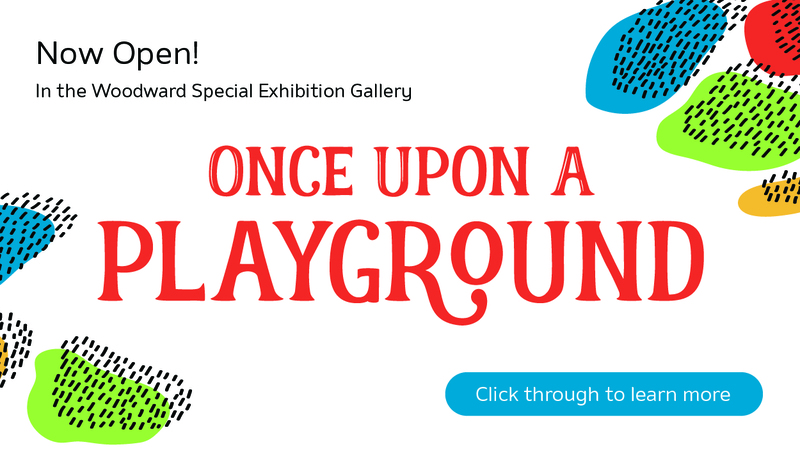 Every LaserDome playlist is carefully curated and arranged by our music-loving staff members here at the Fort Collins Museum of Discovery, so we are sure you’ll enjoy this playlist as much as we do! 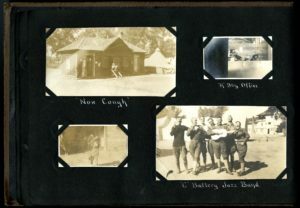 FCMoD’s Great War blog series is highlighting the scrapbook album compiled by Fort Collins native John Hurdle, who served with Battery A in the 148th Field Artillery Regiment of the 66th Field Artillery Brigade, and fought on the Western Front. Hurdle created a detailed album of his experience, which is housed at the Fort Collins Museum of Discovery Local History Archive. In July 1917, Battery A was quartered in Camp Baldwin, Denver, under the command of Captain Roy G. Coffin. Battery A soldiers completed basic training with Battery B (from Denver) and Battery C (from Colorado Springs). Soldiers were taught basic drill orders, command structure, and military discipline. They were also tested to gauge their physical and mental fitness, as well as their proficiency with weapons. In September of 1917, Batteries A, B and C departed Denver for Camp Greene, North Carolina, arriving on October 2. Battery A traveled by train through Kansas to Memphis, where it paused long enough for the men to swim at the YMCA. Their train must have stopped briefly at Ellis, Kansas, because a photograph of that town appears in Hurdle’s album. Battery A’s Cliff Robertson gave this report of Camp Greene, which was published in the Loveland Reporter on October 15, 1917. And here’s a look at Camp Greene from the FortWiki series. 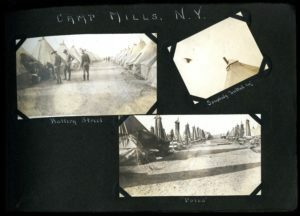 In October 1917, the soldiers transferred to Camp Mills, New York. In the opinion of Battery C, Camp Mills was “dilapidated and forlorn,” and a “disgrace” to the US government. A problem with drainage caused the camp to be covered with as much as 6 inches of water after a stout rainfall. The water flooded the tents, extinguished stoves, and caused pipes to freeze. Bathing was limited to sponge baths. Here’s a link to the FortWiki description of Camp Mills. 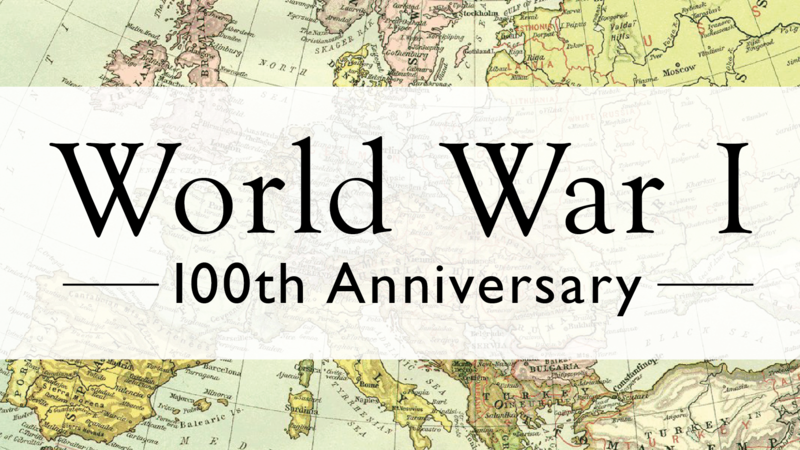 Soldiers sent letters and telegrams home, which were often published in local newspapers along with other news articles about the war. Just a few references are included at the end of this post. Battery A would see one more stateside location (Camp Merritt, New Jersey; here’s Camp Merritt’s FortWiki description) before heading to the front. Our next Great War blog will delve into Battery A’s journey across the Atlantic in January 1918 aboard the steamship S.S. Baltic. “Cliff Robertson Tells of Life at Camp Greene,” Loveland Reporter, October 15, 1917, page 2. “Battery A Ranks, Regiment and Men Enjoy the Smokes,” The Weekly Courier, October 12, 1917, page 3. “Battery A Enjoys Stop at Memphis, Tennessee,” The Weekly Courier, October 5, 1917, page 4. “Battery A is OK, at Camp Greene, North Carolina, Coffin Going Up,” The Weekly Courier, October 12, 1917, page 7.